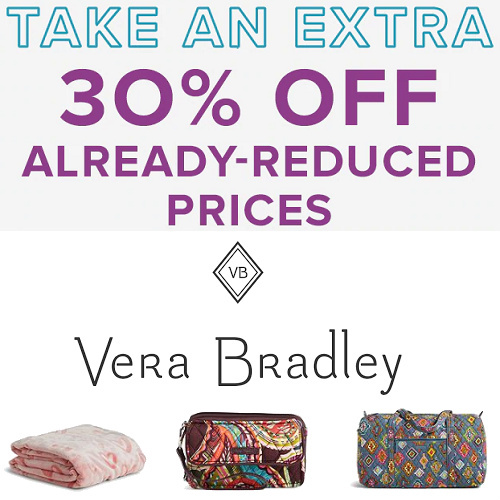 Everything at Vera Bradley Outlet is an extra 30% off today. Items start at just $3.50 after extra discount and all orders ship Free – No minimum purchase required. 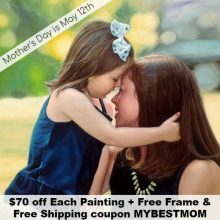 In order to browse this sale, you’ll need to first enter your email address on their site. Add items to cart to see extra discount. Not valid with coupons. 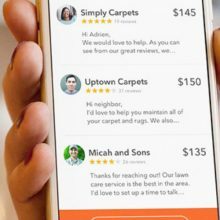 Prices on items below are after extra discount.